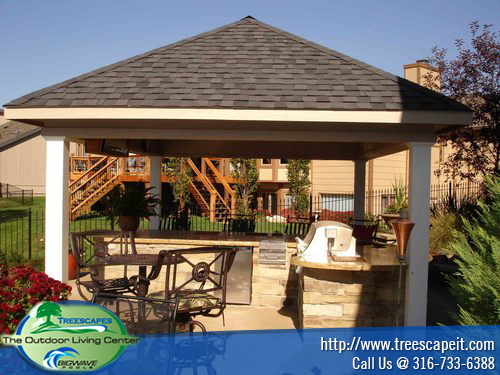 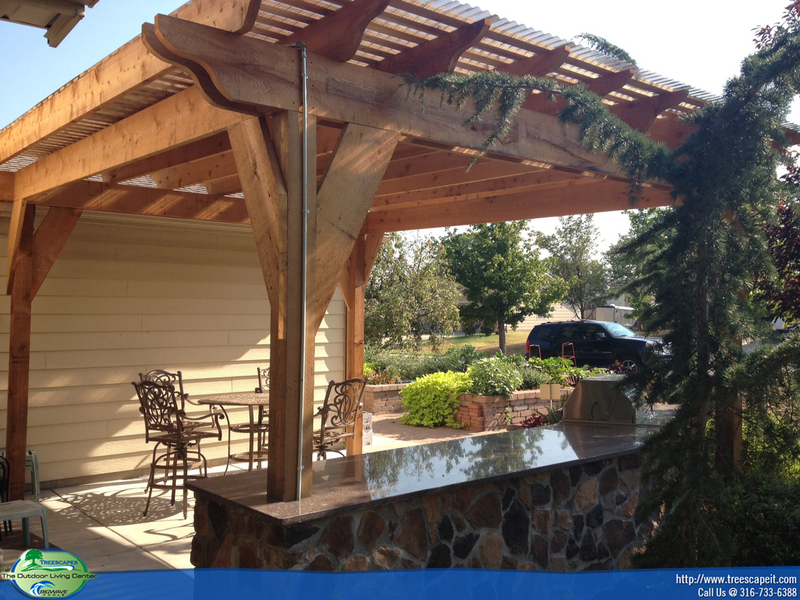 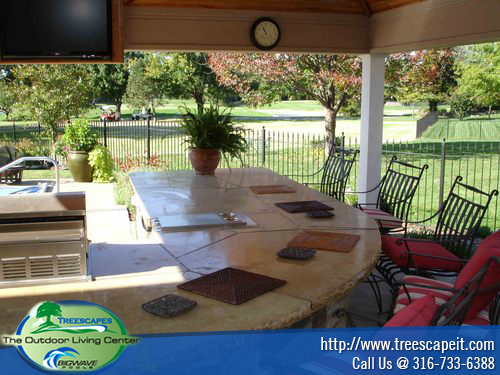 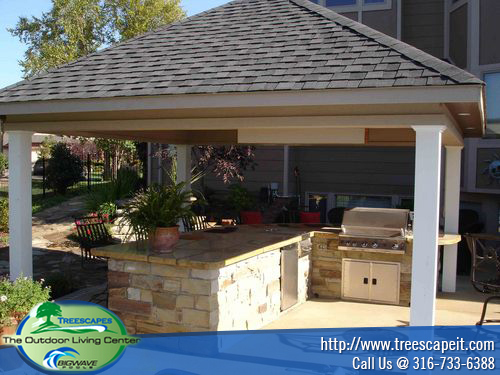 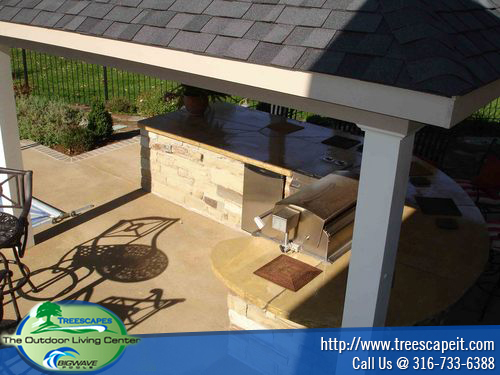 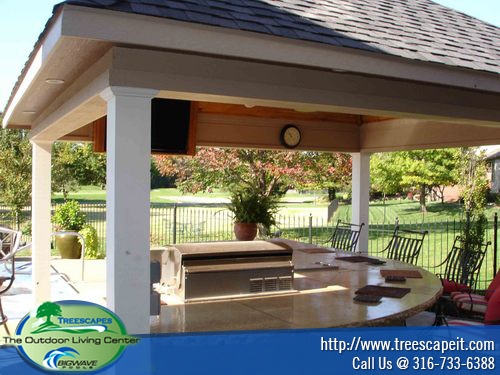 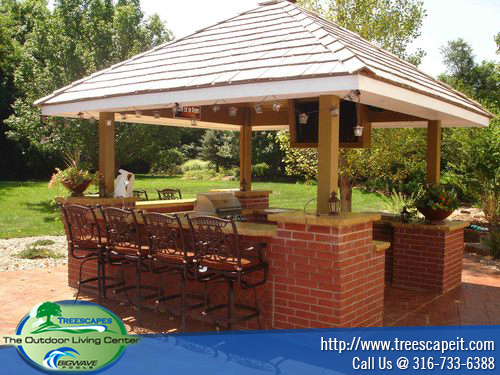 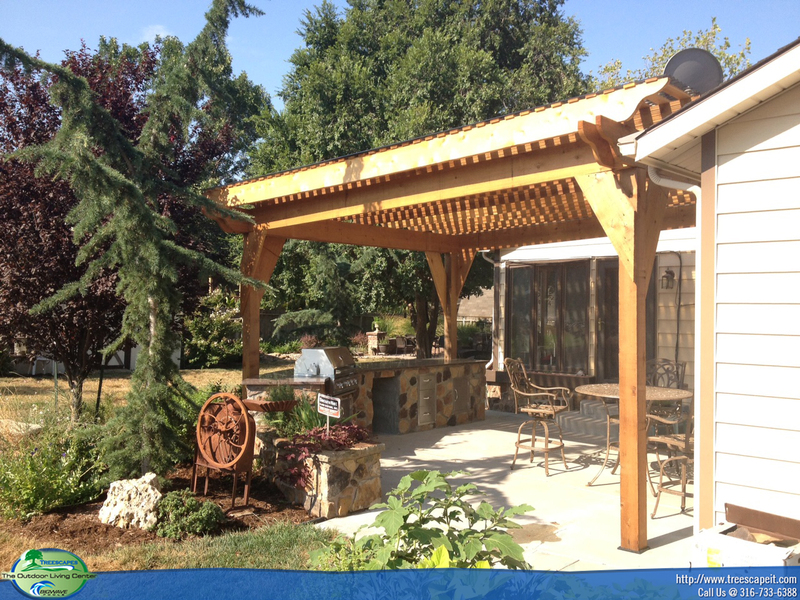 Outdoor kitchens are the latest trend to beautify the home and add comfort and functionality. 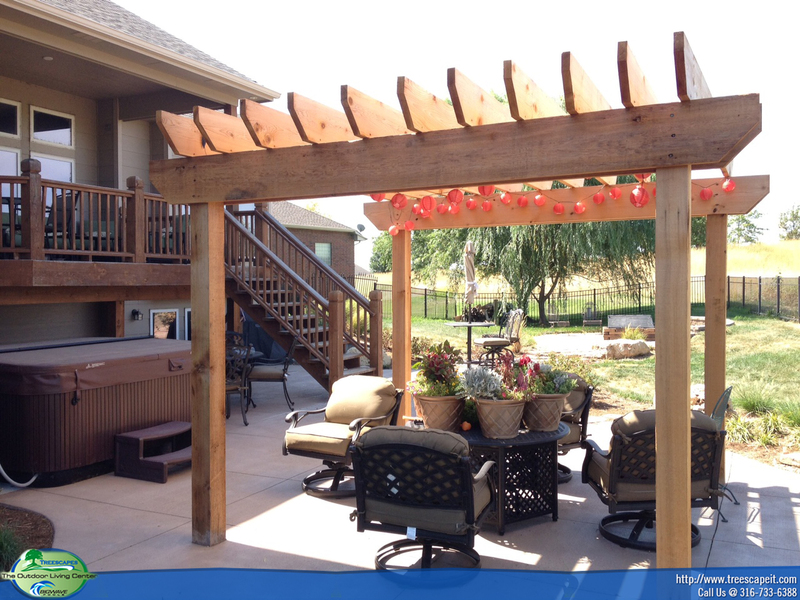 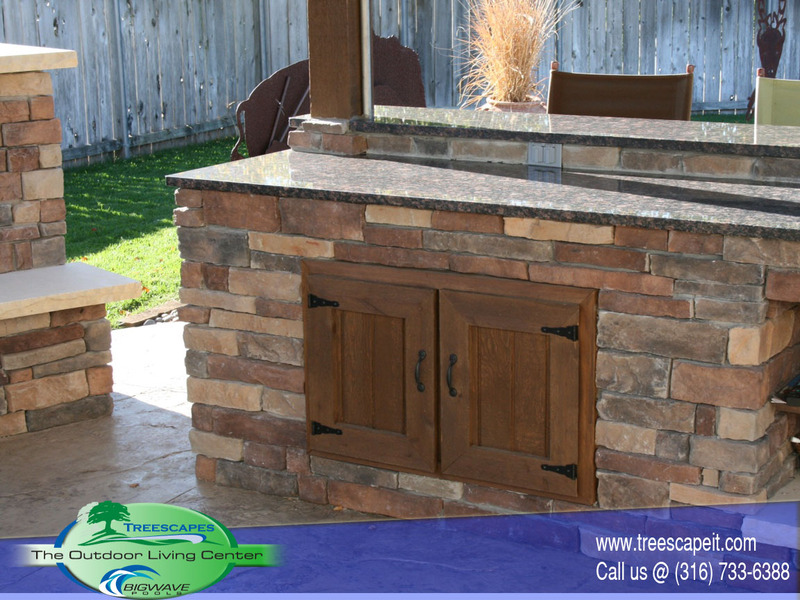 The outdoor kitchen is the perfect venue for fun with family and friends year round…perfect for those hot summer days by the pool or watching the big game during football season once the weather turns cooler. 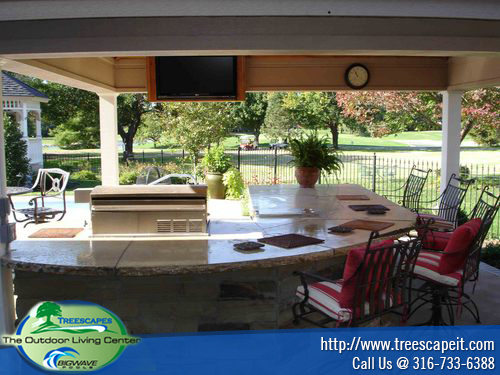 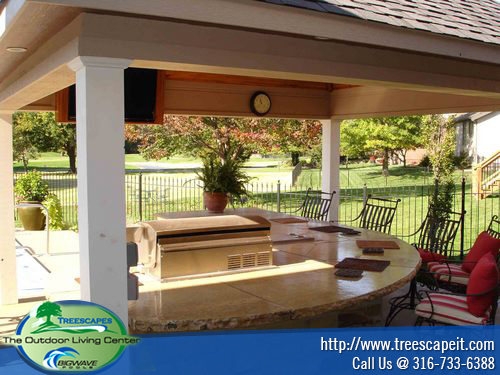 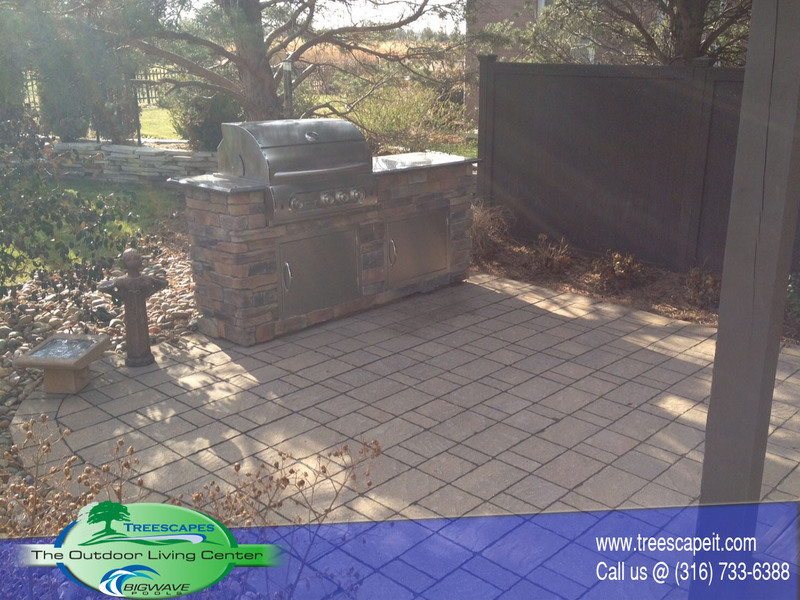 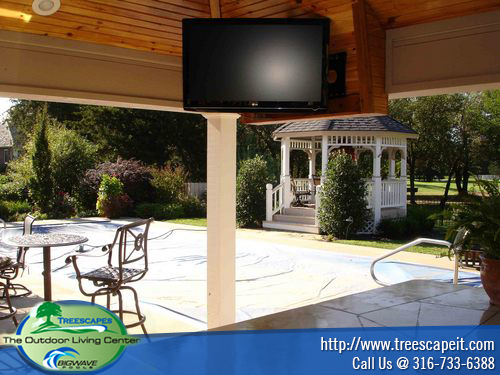 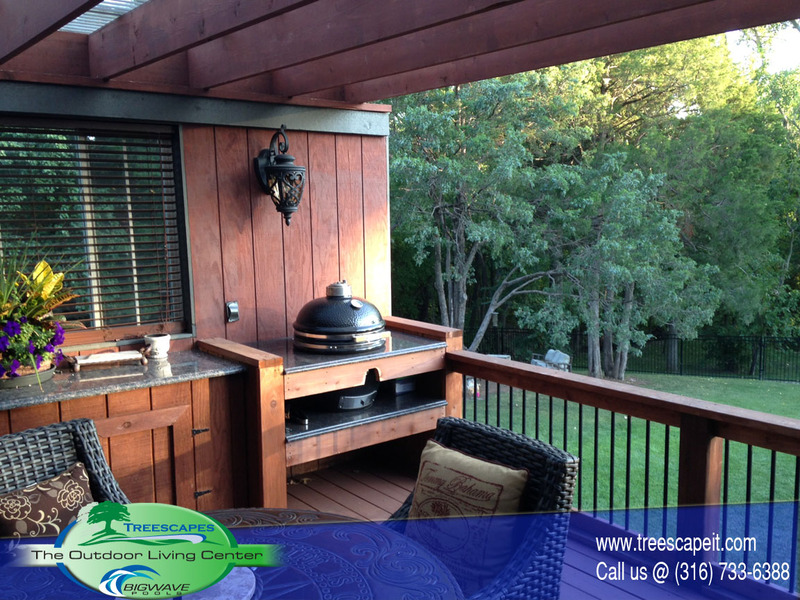 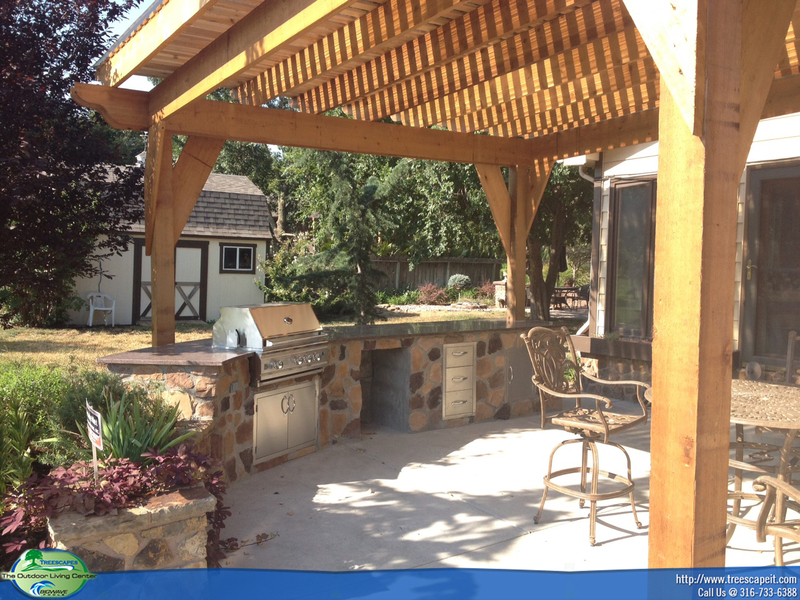 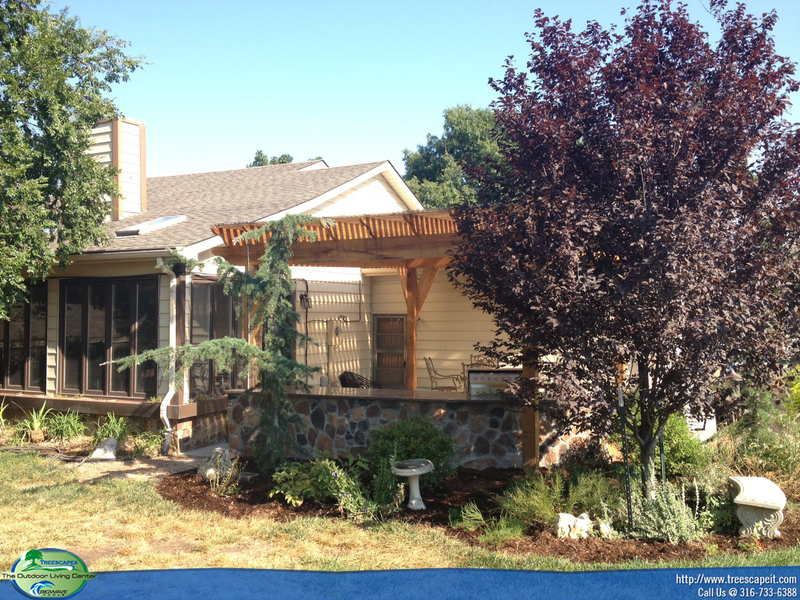 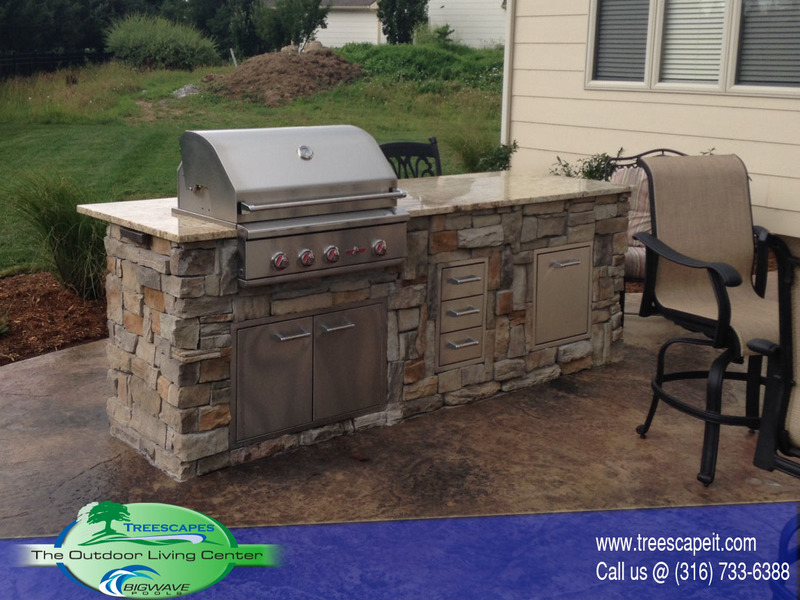 Outdoor kitchens have grills, sinks, fridges, and even dining rooms with fireplaces built right in. 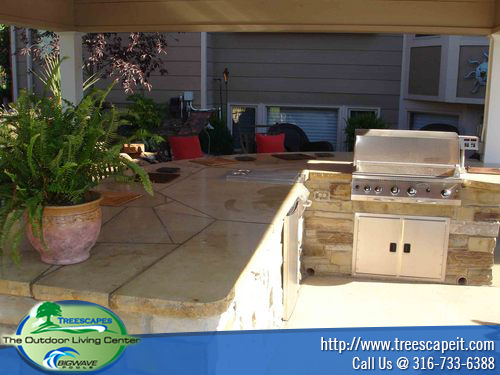 Televisions, ceiling fans and lighting make outdoor kitchens just another room in your house with the added appeal of comfortably cool evening breezes. 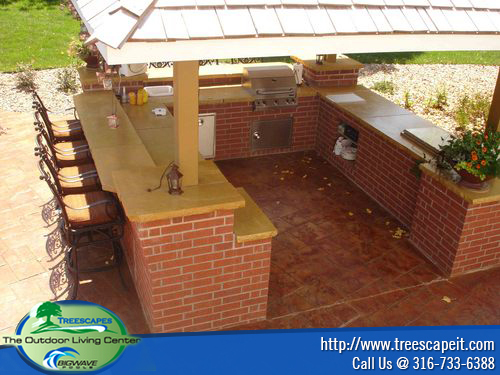 We can design your Outdoor Kitchen to be a perfect extension of your living area and have it expertly installed on budget and on time.